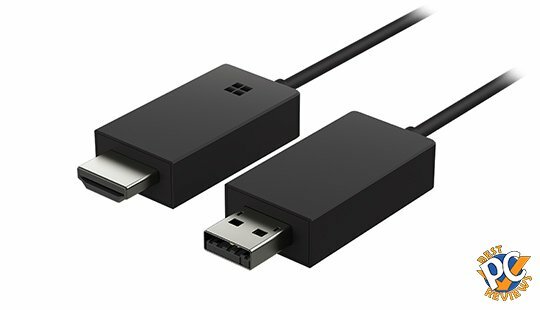 Microsoft released a rather useful, yet not unique product, the wireless display adapter. 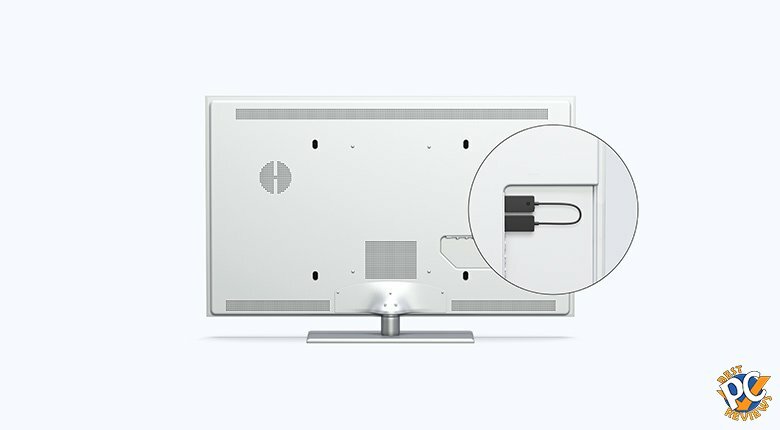 To make it simple, the wireless display adapter does for Windows what Apple TV does for Apple products. It can also work on some Android phones. It uses the same technology as Apple TV. Wireless Display Adapter connects to your TV and to your router. USB and HDMI cables go to your TV and installation is complete. Now keep in mind, it will work great for picture streaming and video streaming, but you might not be able to stream movies in full 1080p or gaming. I personally have issues with streaming high definition movies even on Apple TV. For $50, Wireless Display Adapter is a very attractive option for Windows users that want to watch movies, photos, or presentation on their big TV screen.